Welcome to the Romani Farms Coopworth website – we are your first choice for FE tolerant, high growth, meaty, quality wool, robust Coopworth genetics. 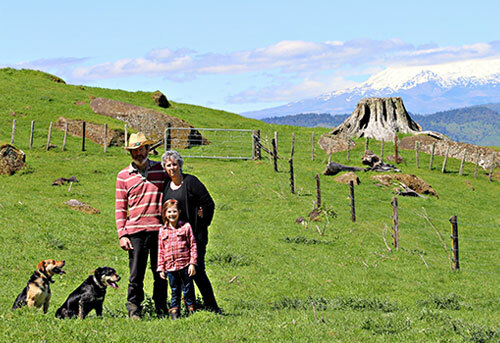 Romani Farms is founded on the proven genetics and bloodlines of well-known and respected Coopworth breeder Edward Dinger of Ceres Farm, the Mid-North Coopworth Company. 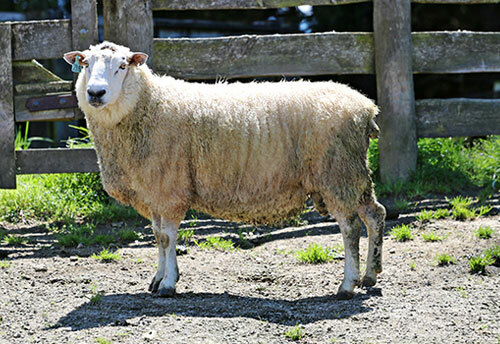 Edward’s stock were first purchased by Ross and Ruth Richards of Romani Farms in 2005, forming the foundation of the Romani stud flock. The MNCC flock was then purchased in 2015. They are long time users of Edwards’ genetics, and are proud to continue a tradition of offering sheep farmers FE tolerant, robust, high growth genetics suited for a variety of farm types. Ross and Ruth look forward to sharing the benefits of their proven Coopworth genetics with other farmers and welcome the opportunity to catch up and show their flock in its commercial farming environment anytime you may be passing. Find out more about Coopworth breed characteristics. Facial eczema affects flocks further afield each year. Find out how Romani Coopworths can help you tackle this issue in your own flock. Our elite rams are hand picked each season. See this seasons Rams for Sale here. Ross is keen to share his knowledge with farmers wishing to improve, FE tolerance, growth and yield, productivity or other flock issues.